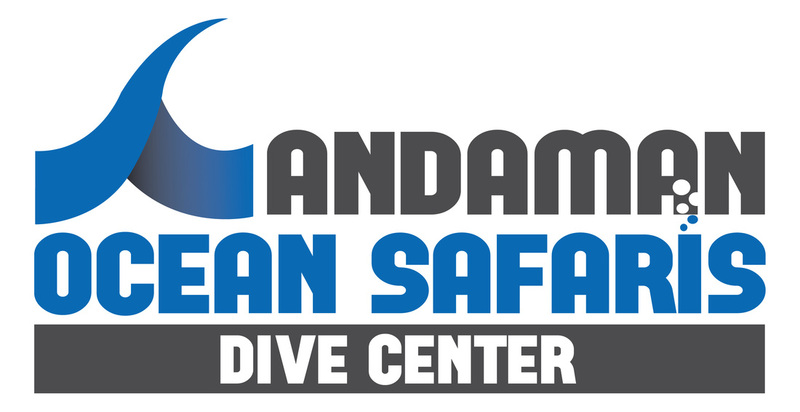 We are a group of dedicated and committed dive centres. Please contact any of us to find out the latest actions coming up or check out our facebook page. 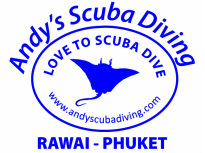 PADI 5 Star IDC & CDC in Patong, Phuket. A global movement of divers protecting our ocean planet - one dive at a time. 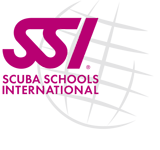 Project AWARE is a nonprofit organisation. Mission Deep Blue is clearly defined – as a diver you only have to do one thing: become actively involved! With Mission Deep Blue, you will become actively involved in protecting what we all love – the colorful reefs and the marine life that needs them to thrive.